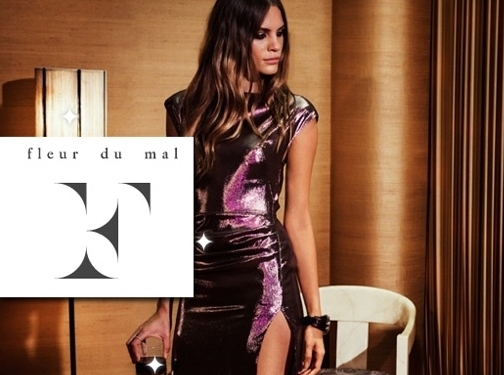 Fleur Du Mal carries a large selection of French inspired luxury lingerie brands, with tons of products to choose from. US based company providing lingerie,undergarments and other clothing items for sale. Website includes e-commerce facilities, delivery and cancellations information (under "order info & help"), terms and conditions, blog, full company contact details.